Redec Limited is an award winning chartered building company and main contractor based in Kent that was founded in 1994. We are committed to delivering quality work, cost effectively priced to your schedule. We cover the whole of the South East of England. Our aim is to promote a proactive, efficient and therefore cost effective service, installing confidence with quality. Redec is a member of KCC’s Principal Contractor Forum to work with the local county and communities in proving enhancing and protecting the buildings of our county. The majority of the work is in relation to refurbishing and extending local schools to meet the demands of the local communities they serve. Redec is an approved contractor working closely with SEC who partner with scores of housing associations around the UK to provide decent homes for families, the elderly and disabled. Some 170,000 homes are a part of this contract’s remit. Redec have been partners with Akzo/ICI for over 20 years providing quality approved work and guarantees to thousands of buidings. Our most valuable resource is our staff and no where is this more important than ensuring their safety and wellbeing. Every staff member, home every day, safely. That is why Redec has a partnership agreement with H&K who assist us in assessing our site risks, ensuring staff and the wider public are safe and updating our skills base. Redec has been approved centre for Repair Care products for over 10 years with 90% of our staff being qualified in this vital service. Initially we were trained by The National Trust, but have now taken those skills to benefit scores of other clients with Repair Care guaranteeing our work, such is the high standard. Chirstchurch is one of the largest and most successful Universities in the southeast of England. Redec has recently partnered with the University to provide building services to maintain and enhance their current stock of buildings; focusing on the benefits of enhancing the learning environments to benefit the student’s university experience to achieve excellence. 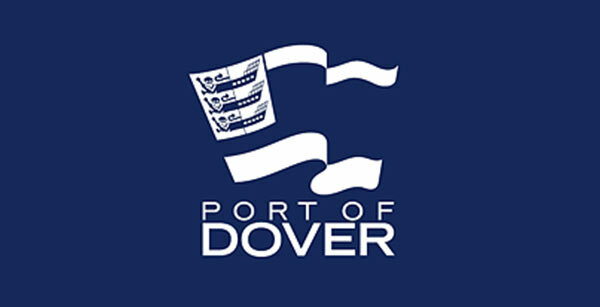 The Port of Dover is the world’s busiest port with some 16 million passengers every year with a maritime history that dates back to the Tudor era. This setup ensures a mixture of heavy industrial, commercial, residential and heritage properties are all managed under their portfolio. Redec was recently appointed as partners to aid in the delivery of their mission statement to be the world’s centre for habour excellence. And who better than us to work on such a diverse portfolio in such a dymanic and fast moving setting. It is a challenge that our highly skilled operatives exceed in every single day. Redec is an award winning, chartered building company who is also an investor in people accredited employer. Copyright 2017 - All Rights Reserved - Redec Limited - Company Number 02948037.